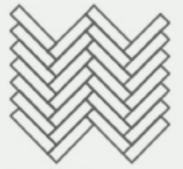 This our collection of Engineered Walnut Herringbone. As you browse through these products you will find a variety of width and length options. Each of these Unfinished product have Double End Groove milling. These boards are 5/8" thick with a 4mm Wear layer. Our quality manufacturers craft this wood in the USA. 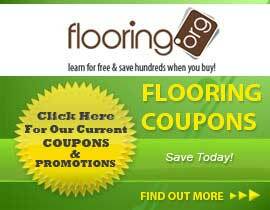 Call 1-800-689-9006 to speak to a flooring specialist.